The headline topic this week is DC’s disastrously boring Justice League movie, an incomprehensible, empty shell of a movie we spend over an hour of today’s show discussing in spoiler-rich detail. 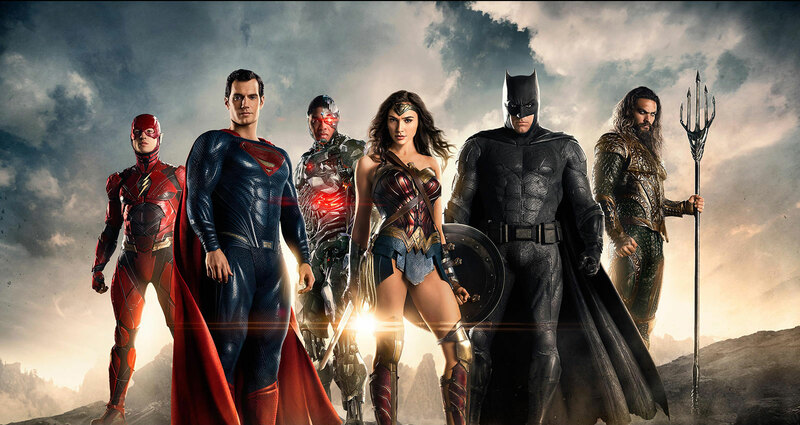 Suffice it to say, the film feels like the nail in the coffin for DC’s ‘shared universe’ film plans, which we’ve been covering on the show for years. But we also discuss two of the week’s big game releases – Skyrim on the Nintendo Switch and Pokemon Ultra Sun for the 3DS – and cover some major news items, including the ongoing debacle over EA’s Star Wars Battlefront II lootbox controversy, and the passing of beloved Japanese voice actress Hiromi Tsuru, who voiced Bulma in Dragon Ball for over 30 years.